My girlfriend gifted me this little guy which I love so muuuch <3 His name is Maxwell and he's a waterdog and his hair is actually water, but it doesn't really look like it, does it? 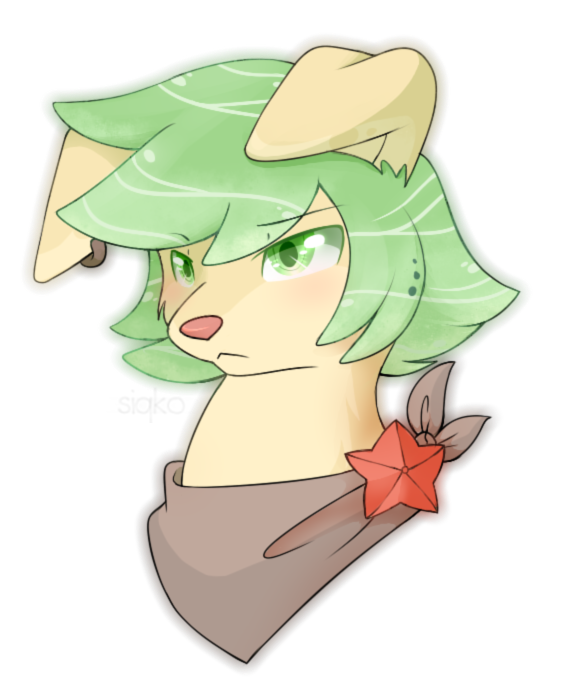 Waterdogs are a closed species by alfeddy/captyns@deviantart! !